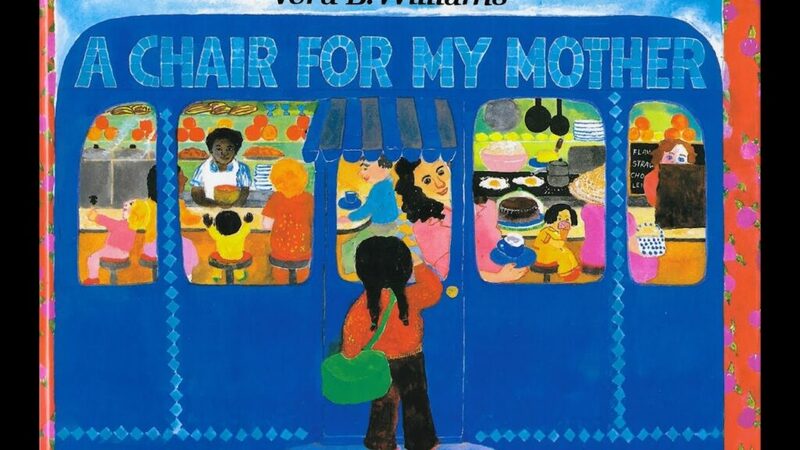 A chair for my mother is a meaningful short story with useful ideas to teach children about saving money, sharing and living together in harmony. 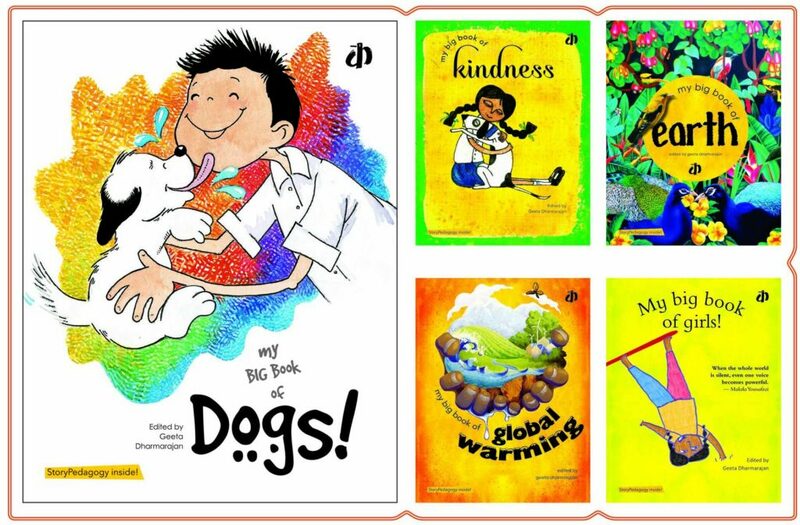 Each theme in Katha's Thinkbook series is introduced to the reader through an anthology of various formats in story pedagogy. 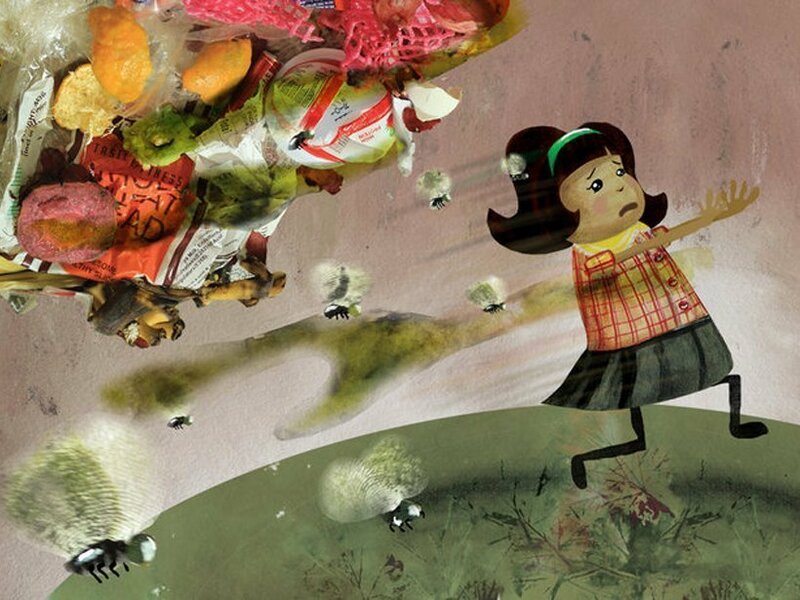 From picnics in the sunshine to daring outdoor adventures, Enid Blyton brings the excitement and magic of summertime in her unique style. 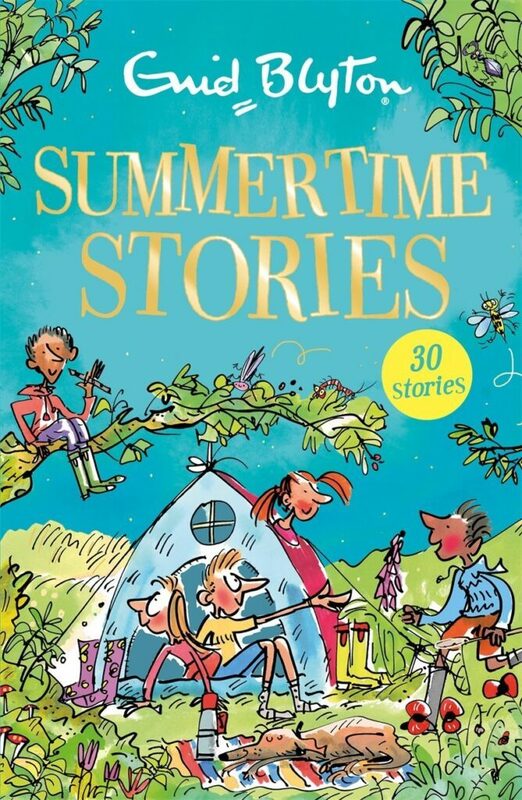 Written in simple language and easy flow, Enid Blyton's Summertime Stories is great for emerging readers- perfect for classroom reading or bedtime read-aloud stories alike! 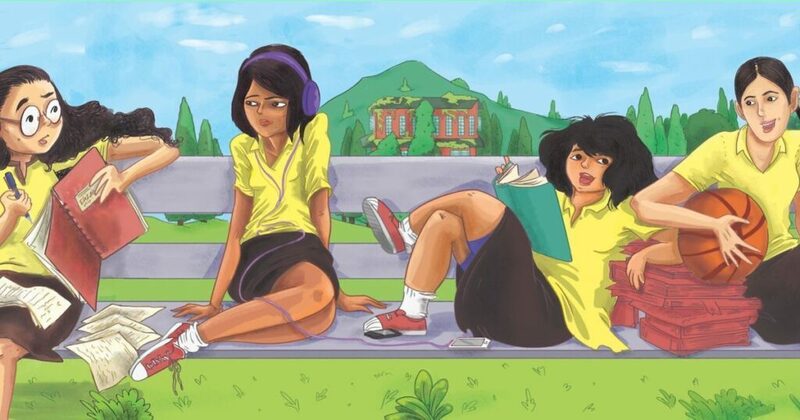 The Hill School Girls series is a great way to not just know the workings of the adolescent mind, but also a lovely way to relive your own adolescence- rebellion and all!